12 miles on the schedule today....done! Had a great run at Stony Creek. 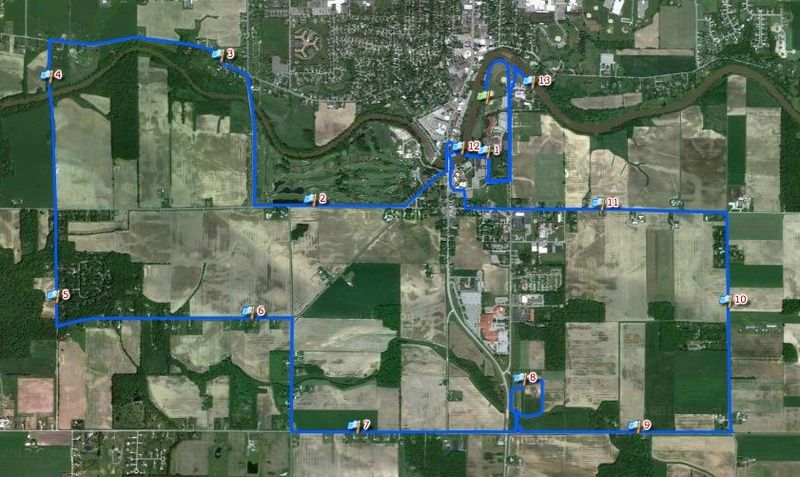 Some more updates on the Brückeläufe Half Marathon coming up on October 6th in Frankenmuth, Michigan. I'll be running this race as a race ambassasor and I'm really looking forward to this one and giving you a complete review of the race. They posted the new map and elevation which is here. If you go to the race website, you can click through to this and see the details. It looks like a really nice course. More important than the map? We are going to be running 13 bridges in 13.1 miles; originally it was going to be 11. That is crazy awesome and I can't wait to run this inaugural event. It's coming in less than a month so get signed up soon. Go to their website and register now! 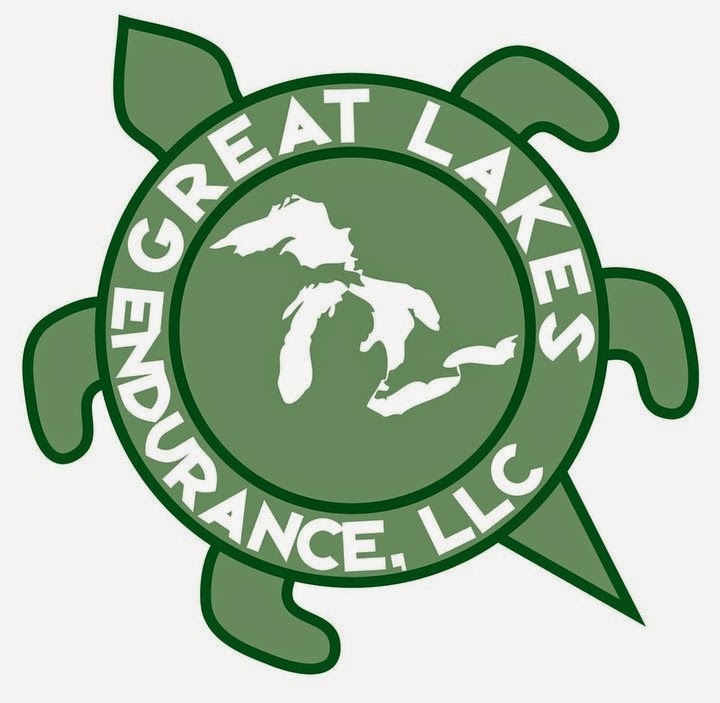 You have until 9/15 to register for the low price of $40 - a great deal for a half marathon! 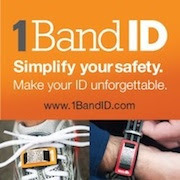 After that, the price will go to $50 through 10/4 and then move to $60 on race day. You know you want to run this so why wait? Plus, if you want to keep up to date, you can join their Facebook page as well. I hope to see you there running it with me. 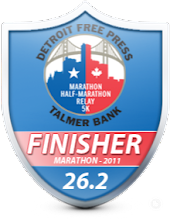 You'll get great swap including a t-shirt, a medal to all half marathon finishers and finish line festivities! 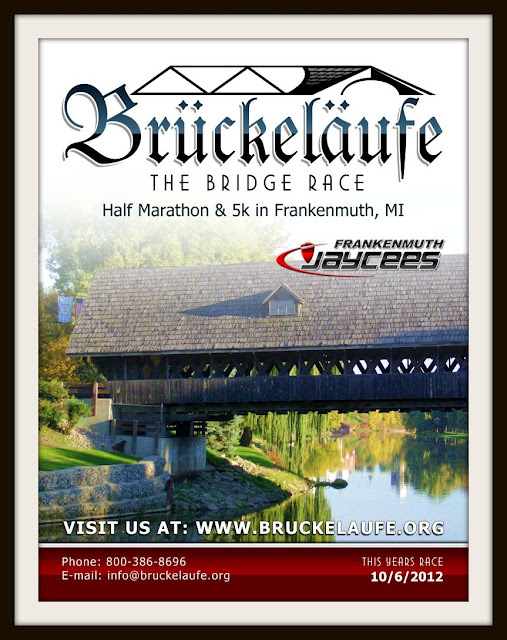 This race is organized by the Frankenmuth Jaycees and they have an excellent reputation for organizing really great races in Frankenmuth. I'm told the Age Group awards will be something really special. Make it a race cation and stay the weekend in town! If you are not up for the half marathon, they will also offer a 5k course too or so the entire family can be involved in the fun. As I've said, I commend the organizers for coming up with a new idea in the half marathon area. It's very difficult these days to come up with a unique theme and they certainly have one with this. It's surely a race you won't want to miss. By the way, if you would like to see some of the bridges and learn about their history, go HERE to read my previous post about the upcoming race and a look at some of the major bridges we will run. This sounds like an awesome half!! I wish it were closer to me. I would definitely run it!